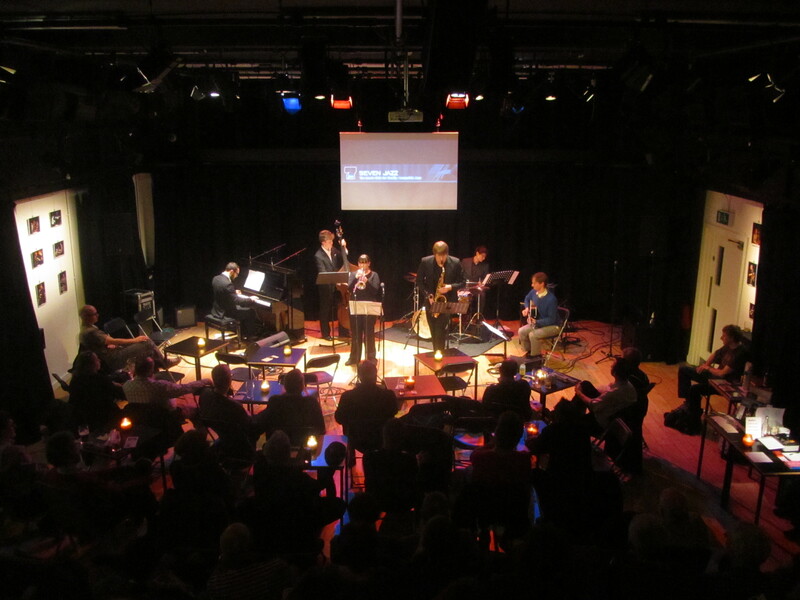 Very pleased to report that our commission gig at Seven Jazz went well last week! I have more videos which I’ll post soon, but for now you can see videos of the band playing Tom’s tune Dark Shrimp, a tune of mine called Hive Mind and our encore, The Usual Suspects. We also got a lovely review from John Toolan, which you can read here. This Thursday, my group 6for7 will be appearing at Seven Arts in Leeds to premiere some commissioned work by myself, alongside compositions from the rest of the group. This has been a year in the making and I’m excited to finally have the gig in sight! To find out more about 6for7, see the tab at the top of this page. If you’d like to know more about the event, see here – 6for7 at Seven Jazz. 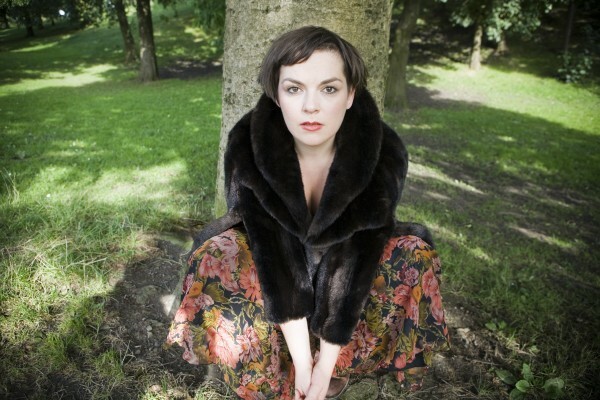 We are pleased to announce that the first Apollo Jazz Network tour will take place in February/March 2013 and will feature Scottish jazz singer Jude Williams. Jude will perform a number of gigs across the Network, collaborating with musicians from Leeds and Scotland. Welcome to the website of trumpet player, composer and teacher Kim Macari. Here you’ll find information on her current projects, blog posts, photos, gig listings and more. Check back regularly and get in touch!